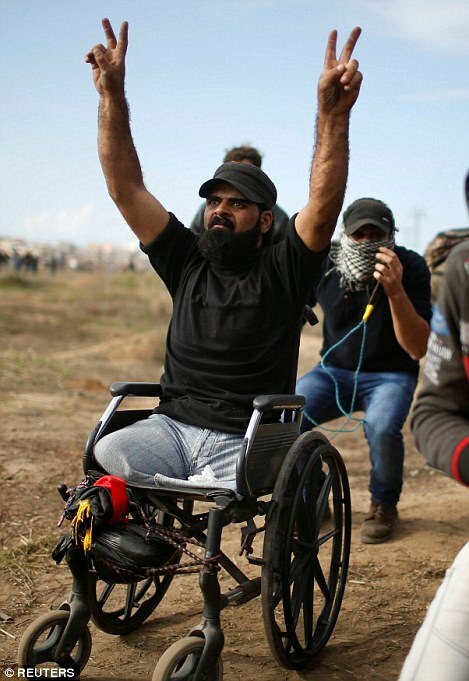 The Daily Mail published a December 22nd story on Ibrahim Abu Thuraya, the disabled Palestinian man killed in disputed circumstances during violent protests at the Gaza-Israel border last month. The article stated, as if it’s a fact, Gaza Health Ministry claims that Israel killed Abu Thuraya, and failed to provide the IDF response to the incident, leaving readers with a version based entirely on the unsubstantiated claims by Hamas officials. On December 18, the Israeli army said it had conducted an investigation, according to which it was ‘impossible to determine whether Abu Thurayeh was injured as a result of riot dispersal means or what caused his death’. The military said its investigation was hindered because Palestinian authorities did not share the details of the man’s injuries. ‘Despite numerous IDF requests for information, no precise details or conclusions regarding Abu Toriya’s (sic) injuries were received. If additional details will be received, they will be examined and studied,’ the army spokesperson said. On Dec. 20th, UK Media Watch prompted a similar correction to a story about Abu Thuraya published at the Independent.